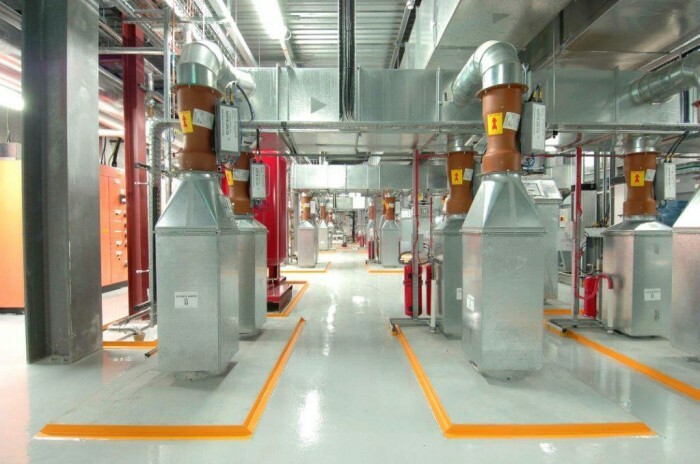 End Systems carry out the annual examination and testing of Local Exhaust Ventilation (LEV) Systems in line with the HSE Guidelines in respect to the COSHH Regulations. This encompasses an initial thorough examination and test comprising a visual inspection, smoke test and measurements at each extract point and fan using our specialised calibrated instruments. On completion a detailed report for each system is be prepared confirming whether the LEV is ‘Fit for Purpose’ or if remedial works are required.